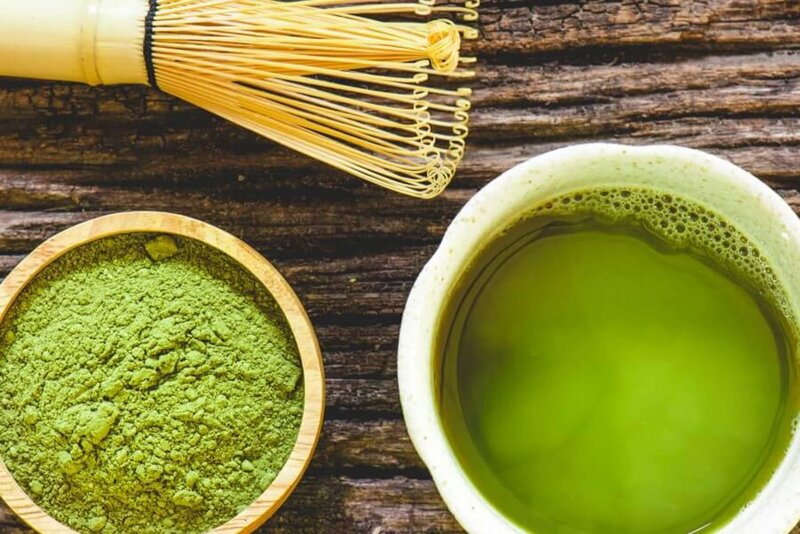 Green Tea and Matcha are Super Foods, healthy and yummy– and have become famous around the world. 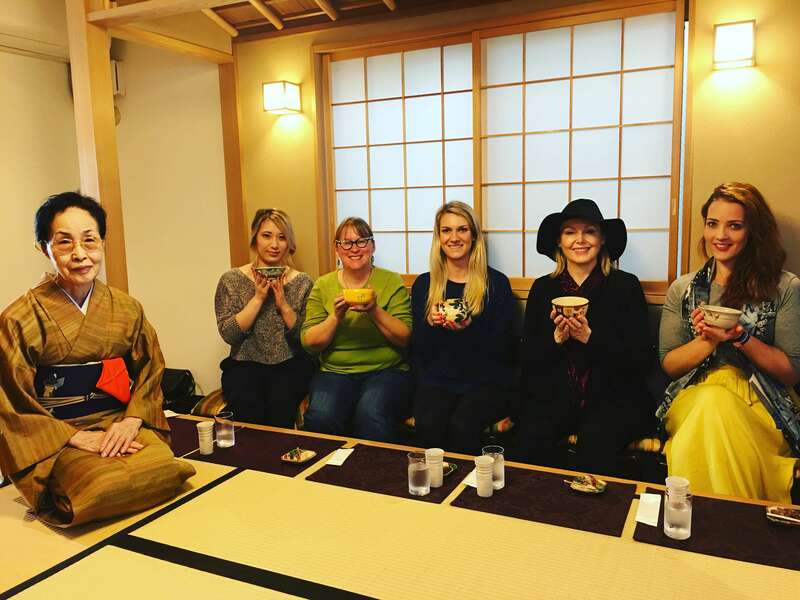 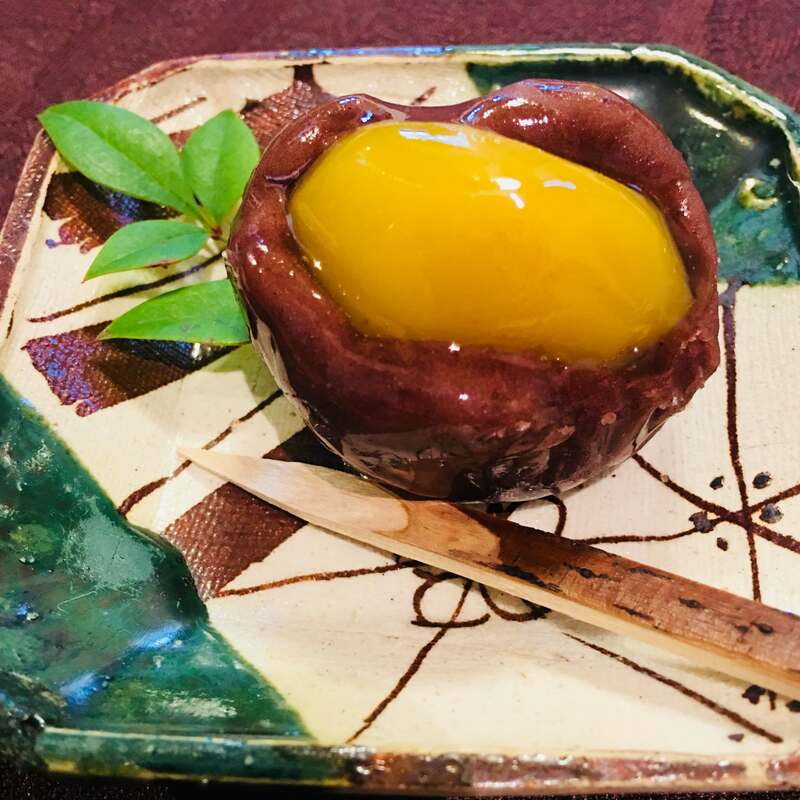 All our food tours feature tasty meals and food culture but these tours below also include delicious green tea experiences! 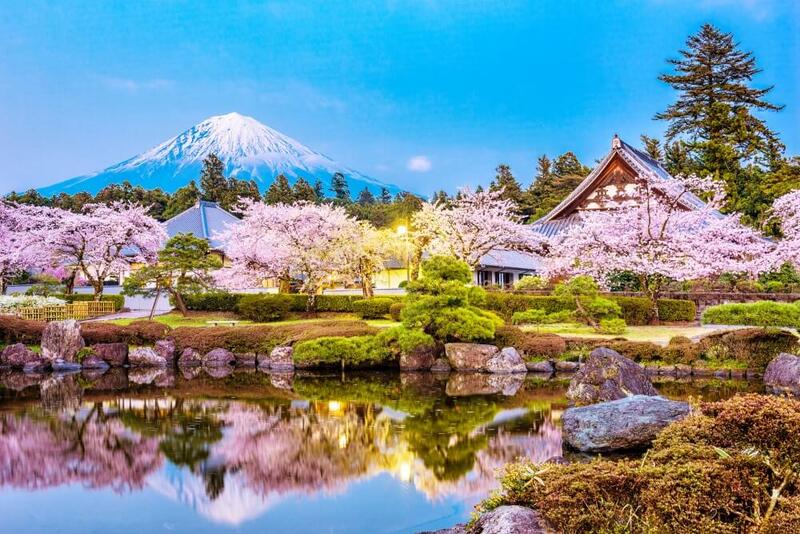 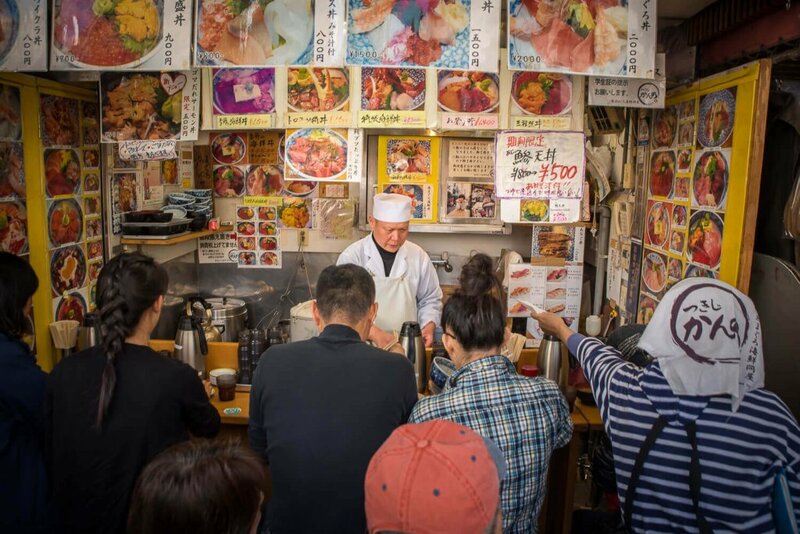 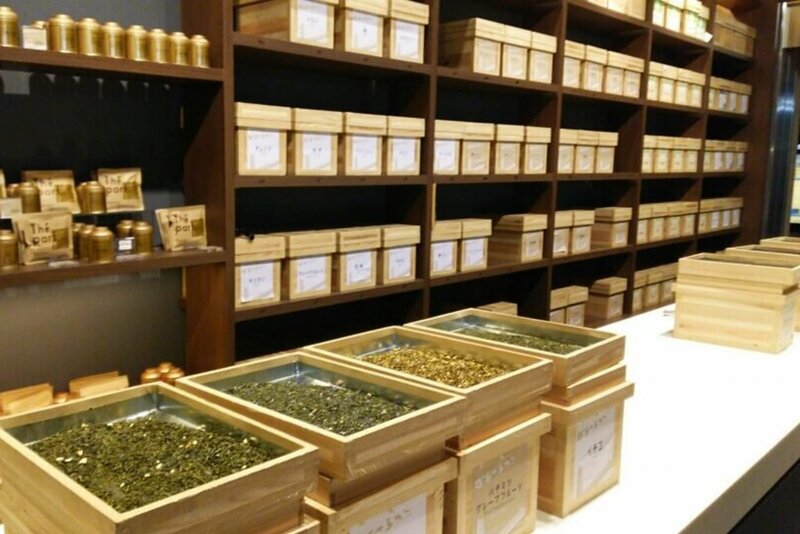 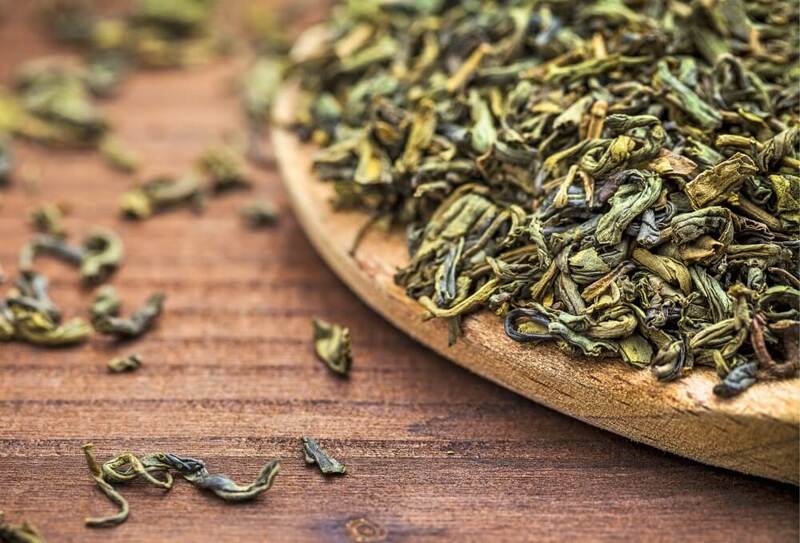 If you LOVE green tea as much as we do- choose one of these amazing food tours! 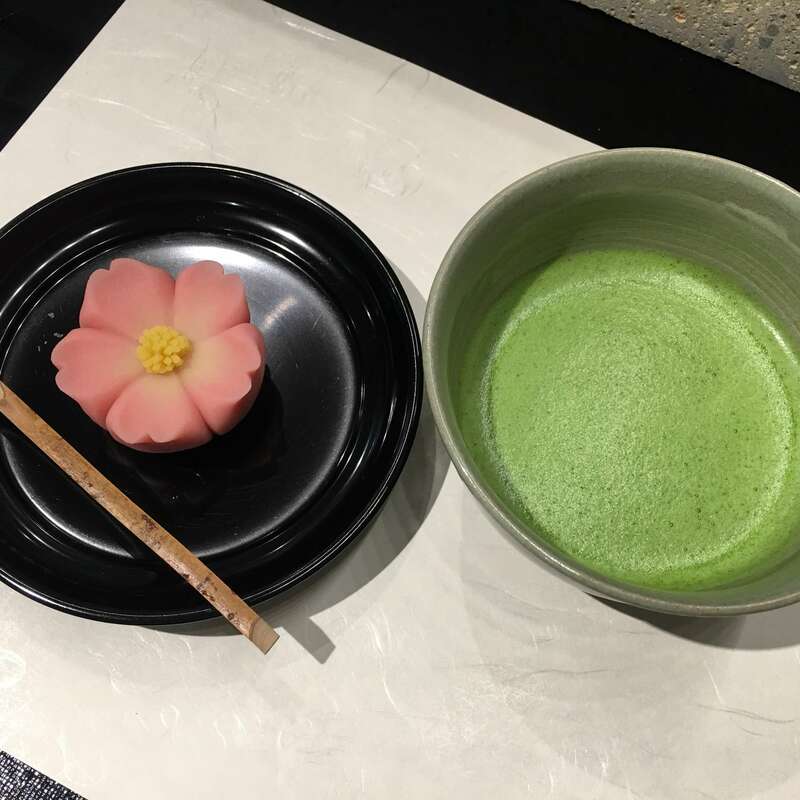 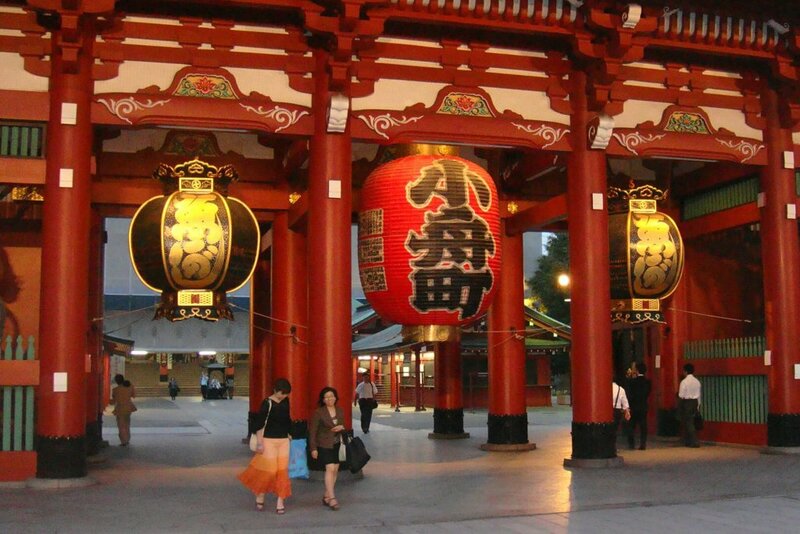 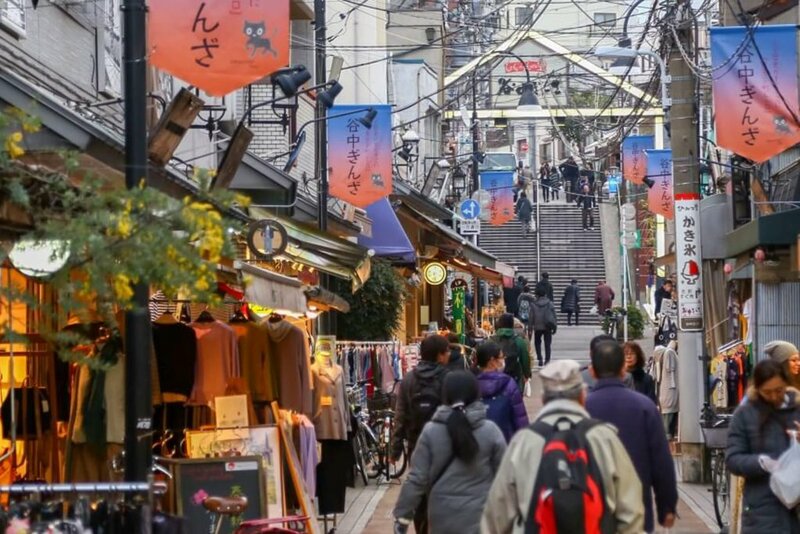 Green tea fans will love our tour to the town of Uji in Kyoto — the home of matcha. 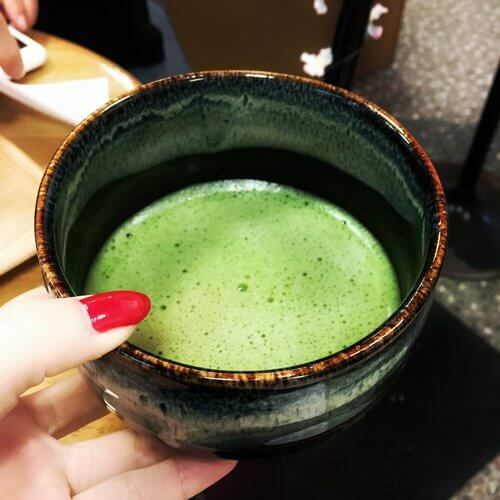 A trip to Uji will give you many chances to experience and taste matcha and other types of green tea in a variety of beverages and foods.